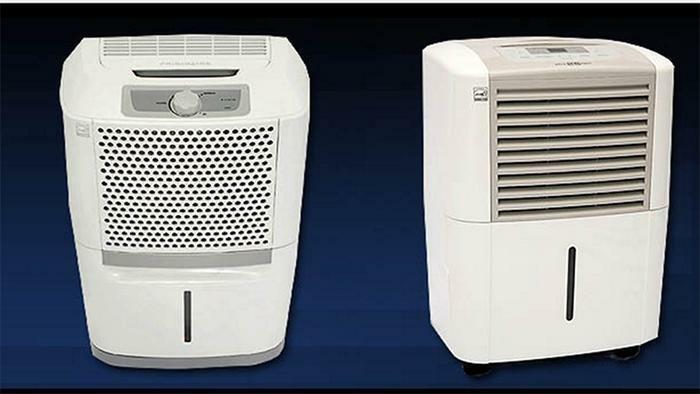 Consumers who have a faulty model should immediately turn off and unplug the dehumidifiers and contact GD Midea for either a replacement unit or a partial refund. Consumers whose dehumidifiers were manufactured before October 1, 2008 will receive a partial refund, not a replacement. The manufacturing dates can be found on the back of units. Consumer Contact: GD Midea at 800-600-3055 from 7 a.m. to 6 p.m. CT, Monday through Friday or online at www.midea.com/us/. Click on Product Recall for more information.